Enhanced thermal protection. Smooth 100% polyester. Draws moisture away from the body. Thermal Base Layer X Large Bottoms is rated 5.0 out of 5 by 5. Rated 5 out of 5 by TimB from Just what I need to keep me warm Very light but surprisingly warm. 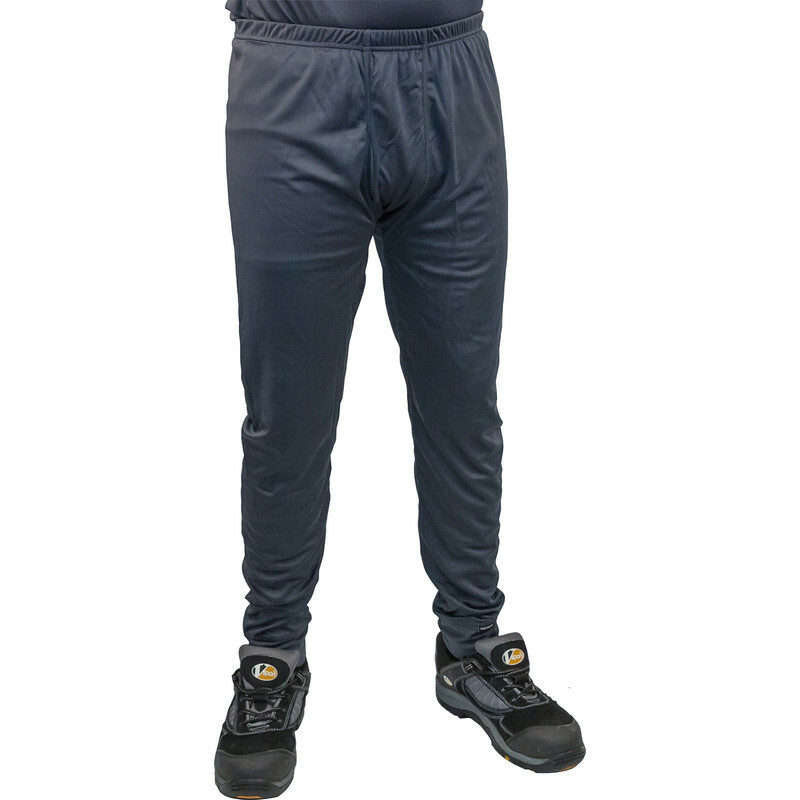 Rated 5 out of 5 by shopalotta from great quality having worn base layers over the year at various prices these are up there with the more expensive ,super soft very comfortable to wear , loose fitting compared to the old fashioned long johns . Rated 5 out of 5 by Trotter from Hot or cold,they work just great! Bought just in time! Helps you cool down when you get too warm. Keeps your body heat in when it's freezing! Rated 5 out of 5 by tumbo from good for hikers i bought this recently and i am happy with it. i may buy another.